After years of training and adventure, Goku has become Earth's ultimate warrior, his son, Gohan, shows even greater promise. But the strikes are increasing as even deadlier enemies threaten the planet. 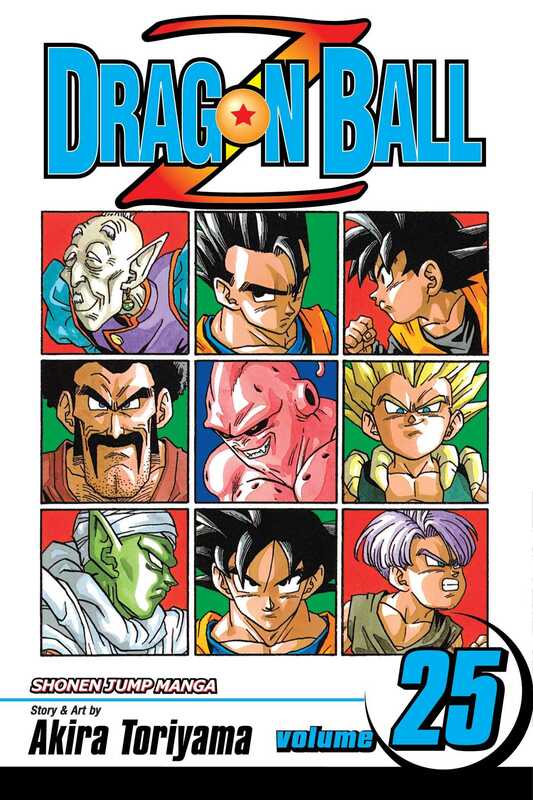 More action-packed than the stories of Goku's youth, Dragon Ball Zfeatures time travelers, aliens, and the mighty Super Saiyans clashing over the fate of the universe.